Searching for some funny quotes and sayings about your Grandmother, grandma, grand mommy or your best friend forever. If yes, now you don't need to search for them anymore. 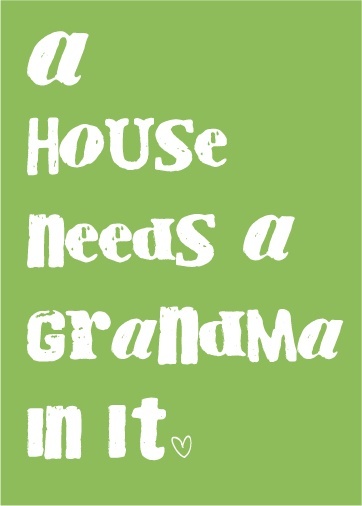 As here I have compiled down some of the funny and inspirational grandmother quotes. Just hope you like the quote compilation and able to find some good and funny words to say to your grand mother. We believed in our grandmother’s cooking more fervently than we believed in God. I love tables. And dancing. Oh, and I love table dancing, although Grandmother always says, "Wait until we're finished eating." This is a place where grandmothers hold babies on their laps under the stars and whisper in their ears that the lights in the sky are holes in the floor of heaven.